We are a group of experienced and qualified healthcare staff, ready to provide the highest quality of service around-the-clock to hospitals, nursing homes, and private care. 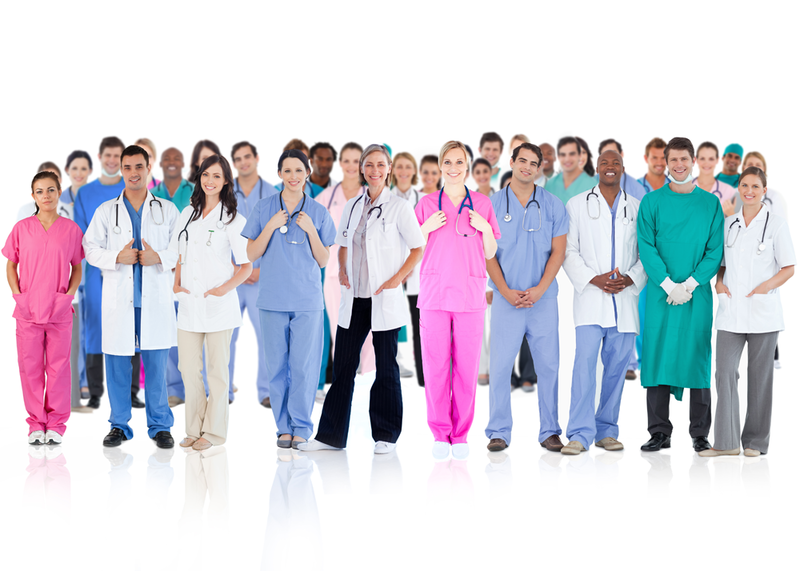 Are you looking for supplementary staffing for your facility? Or a healthcare professional to provide short or long term support and care for you or your loved one? We are open 24/7, 365 days a year. Our excellent staffing coordinators are ready to respond to your call within minutes, and don't leave you hanging. Expect a staffing need response in the shortest period of time. We provide the following qualified healthcare proffesionals at competitive rates: Personal Support Worker (PSW), Registered Practical Nurse (RPN), and Registered Nurse (RN). Access Care Inc.'s professionals work around the clock to respond to staffing needs for clients of all sizes, ranging from hospital/rehab facilities, nursing homes and private care. Access Care Inc. is a Canadian owned and operated Health Care Provider that has been providing staffing solutions in Southern Ontarios for over 20 years. Our commitment is to provide supplementary staffing to the healthcare community who are not only qualified, but also have the proper caring attitude and dedication that are based on our company values. Our company name was chosen to represent the ease of accessibility to all our professional services. We know you would expect no less from a quality healthcare service provider. Our diverse staff of PSWs, RPNs, and RNs are comprehensively screened to ensure that the staff we deploy meet the necessary requirements to provide the highest standard of care. Our dedicated team is always ready around the clock to respond and deliver to any requests. If you are a facility such as a hospital, rehab centre, etc., we guarantee you the best turn around times. We keep you informed in the progress of filling your requests faster than any other staffing agency can provide. We assure you that we will never keep you waiting. We are dedicated to work hand in hand with you to find the best services we can provide, in order to take care of your loved ones. By working together, we can make an assessment to find the best qualified healthcare professional according to your needs. We believe in and demand a standard of nursing service which recognizes and strives to meet the needs of both the client organization and individual, through the provision of restorative and palliative care. We believe in enhancing the rights and privileges of persons entrusted to our care, and in the personal right and dignity of each individual. "Everyday someone feels healthier and stronger because of our team, who dedicate their time and effort in helping those in need." We believe the best healthcare providers are those that are able to adapt to changes often. We are transparent, honest and hard-working. We want to partner with you to make a difference. We have a variety of work opportunities in various fields in the healthcare service sector. Someone called in sick? Short staffed? Workload increase? Look no further. We are here to fill your staffing needs whether it is ASAP or a pre-booked. You can count on us without having the constraints of waiting at a certain time or limited notice expectations. We get your call, We provide. We offer complimentary assessment to you or your loved ones, in order to find best possible standard of care and life style to all persons entrusted to us. We provide supplementary staffing to help relieve the needs of hospitals, nusing homes, other institutions, and private care requiring short or long term relief staffing. We are ready to respond without keeping you waiting. Every Staff is carefully screened, trained, and bonded. Our highly trained educators are available to help our staff to further their skillsets. We don't embrace the word "wait" at Access Care Inc. We understand the importance of having the most timely updates to our clients and staff. We're looking for caring, motivated and hard-working people who are passionate about providing support and assistance to hospitals, healthcare facilities, and private clients. Learn more in the FAQ section. We are currently hiring for PSW's who have flexible hours to accomodate day or night shift assignments. We are currently hiring for RPN's who have flexible hours to accomodate day or night shift assignments. Who is Access Care Inc.? Access Care Inc. is a leading provider in supplementary staffing to hospitals, nursing homes and private care. 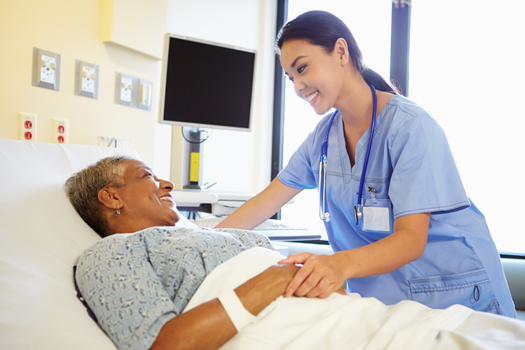 Access Care Inc. provides supplementary staffing professionals such as Registered Nurses (RNs), Registered Practical Nurses (RPNs), and Personal Support Workers (PSWs). Does Access Care Inc. provide 24/7 365 days telephone service? Yes, we don't take breaks even during the holidays. You can contact us all year round at any time through the telephone or online media. Call us at 416-755-4074, or email us at info@accesscare.ca. How many years has Access Care Inc. been in business serving the health care community? Since 1995, almost 2 decades, servicing facilities and private care needs in Southern Ontario. How quickly can you intiate service? Now! We can respond to your needs right now. Call us at 416-755-4074. Are there any accommodations because of illness or disability? Access Care Inc. is committed to supporting employees and candidates for employment during the recruitment process. Please don't hesitate to contact us for more information for The Acessibility for Ontarians with Disabilities Act (AODA) and the accomodations we provide at info@accesscare.ca or Call us directlly at 416-755-4074. Does your agency require a minimum number of hours per shift? If so, what is the minimum? 4 hours is the minimum per shift. Are your staff bonded and insured? Do your services include Personal Care such as bathing, incontinence care and mobility assistance? Do you provide in writing the care services provided, and clearly describe all rates and fees? Yes, we can arrange a time and meet to go over Access Care Inc.'s policies. Do I have to sign a contract if I'm a private client? Not at all. We can go on a day to day basis, bi weekly or monthly service. This goes from short to long term care. As long as you are satisfied with our services we are more than happy to provide you with the care you need. Do you conduct national and local background criminal checks and driving records of all employees? Any staff we hire must provide us with a police cleareance and driving records that are in good standing. If your staff is not experienced with our internal computer systems, do you provide training? We do have workshops that provide basic training in some systems. If we do not, we can arrange an orientation in your facility with no additional costs. What are the minimum educational requirements before I apply? Applicants must be in good standing and registered members of the College of Nurses of Ontario. Completion of a recognized PSW program at the certificate level required. Do I need an N95 mask fitting, first aid and CPR? Yes, you are required to have an N95 mask fit, first aid and CPR, all current and updated. We can offer and arrange times if any have expired. What kind of shifts do you offer? Shifts are typically 8 hour and 12 hour duration. Either days, evenings, or nights. Where will I get placed? Hospitals, Nursing Homes, Rehabilitation Centres, Senior Care Facilities, and assigned to one-on-one private care. How often do I have to work? You choose when you work and how often you work! Based on your availabilities and geographic location you are in. We do our best to match shifts according to your needs. The more flexible you are will increase your chances of having more opportunities. Will assignments on stat holidays be paid time-and-half? Any employee that works any hours accumulated on a recognized stat holiday will be paid time-and-half. When you need care brought to you, you can depend on Access Care Inc. Please visit the TTC's website to plan your route to our office. Subscribe to Acces Care Inc.'s Newsletter to learn more about job openings, workshops, client services and news in our healthcare community.